A planning application has been made by the owners of Jam Circus for the former Post Office on Dartmouth Road. Below is the response from the Forest Hill Society. 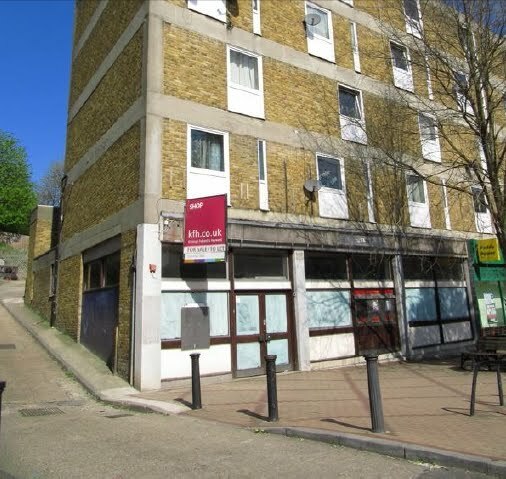 On behalf of the Forest Hill Society I would like to recommend approval of this proposed development which will bring a new restaurant/bar to a key location in Forest Hill. As has been recognised in the application, some noise prevention measures should be considered to protect residents living directly above the restaurant. We are pleased that this has been included by the applicant. We additionally believe that this location would be ideal for a few tables to be located in front of the restaurant during the summer months, adding to the vitality of the high street and making best use of this empty area during the day time. We hope that this is something that can be considered by the applicant and by the council. We wish every success to this business which has a good reputation across South East London and will help enhance Forest Hill town centre. Great news and a positive development. Only problem will be looking out at the alcoholic psycopaths who frequent The Bird In The Hand.